Less than month left for collegiate athletes to get back to school and probably a few weeks later start basketball preseason. For those in high school you still have time to get your game together. A couple of months ago I came across a private basketball coaching website that seems pretty neat. Players are able to send in their tapes/video/dvd to VideoCoachMe.com and the coaches give you detailed instructions how to improve your game. 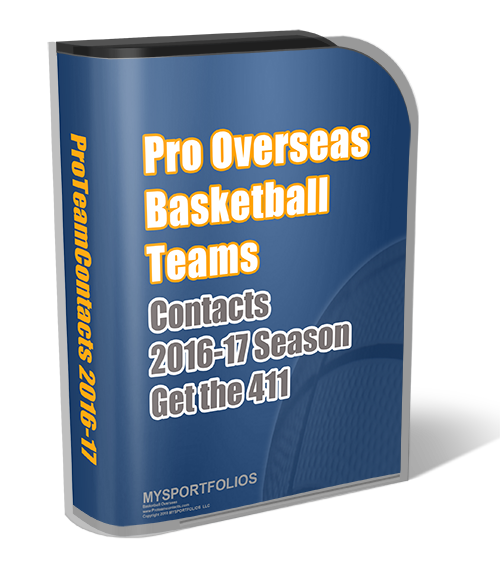 Coaches from a wide variety of experience such as amateur, international, and professional basketball coaches. You receive a step by step analysis of your game. Then you take that knowledge and go work on it before the season begans. You don’t get ready for the basketball season during the basketball season. Everything happens in the off-season! Also, the great thing about Video Coach Me is that you can try it for free. I remember when I first visited the website it was all paid, now you can try it and decide later its value to you. But I’m sure from the example videos and testimonials you’ll be happy with the services. Check out VideoCoachMe.com and tell them that I sent you! Good luck! My name is ehijele oluwabummi ubuane and am from west africa nigeria,am 17year old and am 6f 4inches tall and am very good in basketball.all my life i have a dream of coming to usa to play basketball,i will like you to help me coz you my only hope pls i need you to help i getting a school over there.